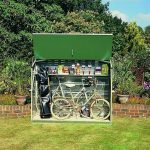 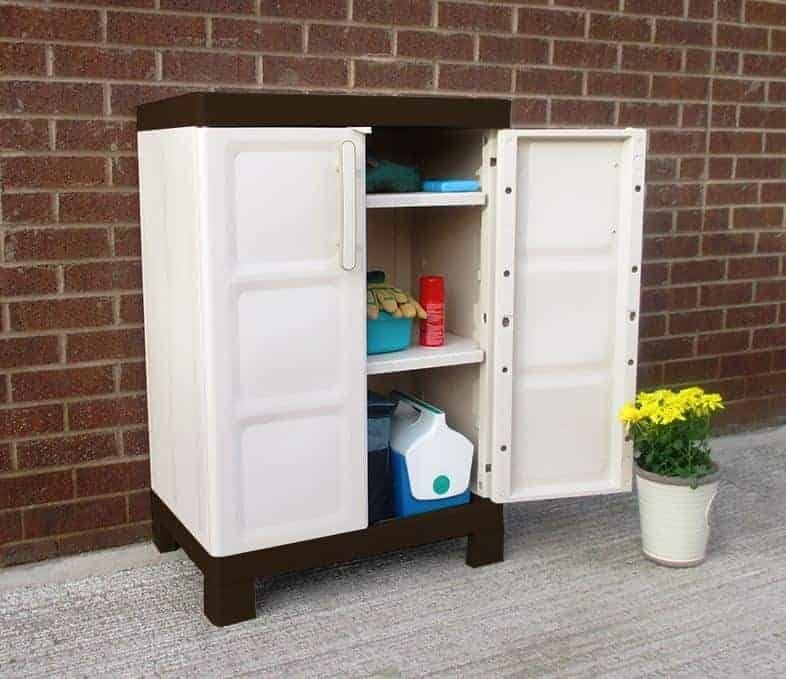 This small utility cabinet is completely maintenance free, and therefore makes for a very practical addition to the garden. 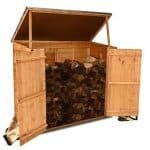 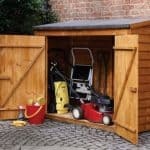 It is completely weather resistant too, so you have a quality unit that will protect its contents all year round. 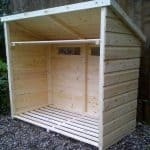 There is an easy assembly aspect too, so it makes for a useful and very practical unit. 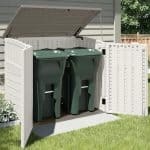 The heavy duty plastic brings durability too.